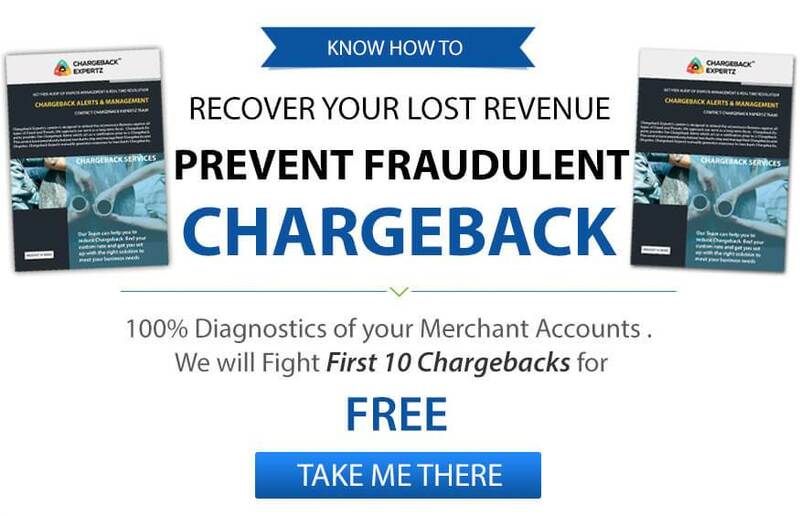 Chargeback is something no merchant would want to experience in his or her business and get distresses with. However, it is next to impossible to attain 0% chargeback ratio. Well, what if Chargebackexpertz assures you with an effective chargeback network that alerts you about a chargeback in near real-time so that you can take quick and adequate action in no time? Real-time Alerts is a reliable chargeback management tool that helps in preventing chargebacks and also dispute some of them that affect the business revenue. When a cardholder contacts the bank (that issued the card to the cardholder) to dispute a transaction, the issuer bank alerts the merchant about the chargeback. In this case, merchant can contact the cardholder and offer a refund to avoid the chargeback. Chargebackexperts have been successfully providing the largest chargeback Real-Time Alert network for years. We provide reliable dispute mediation network as well as proprietary technology. Unlike most of the chargeback alert networks, we provide comprehensive network coverage that permits maximum issuer involvement and guaranteed chargeback reduction.